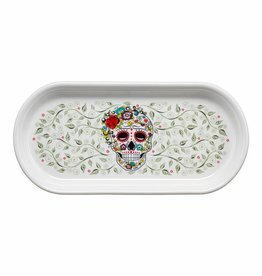 The Fiesta® Bread Tray in the Skull and Vine Pattern! 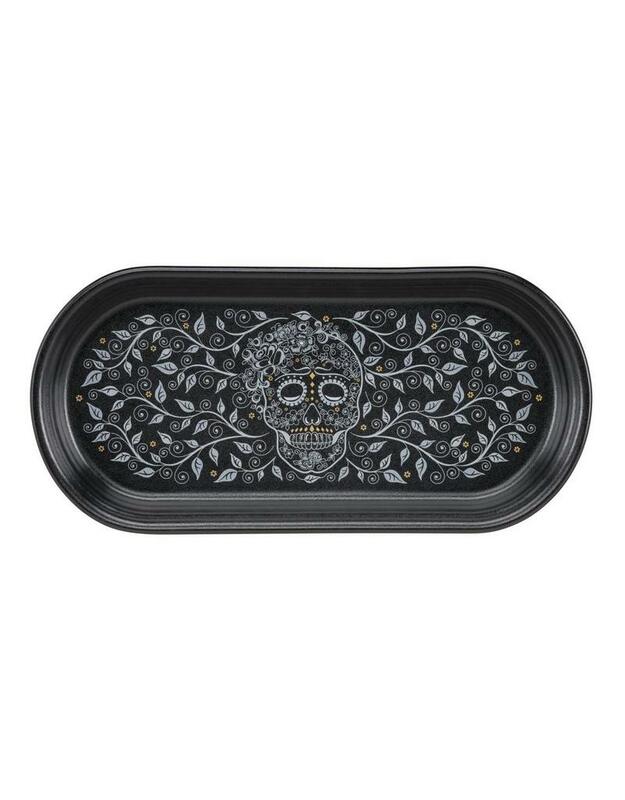 Produced on the Fiesta® Foundry! 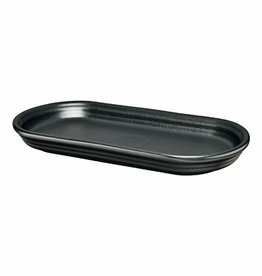 Serve Your Appetizers On It! 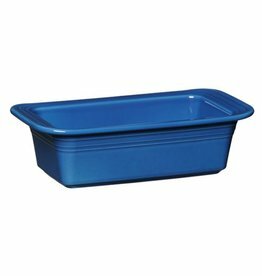 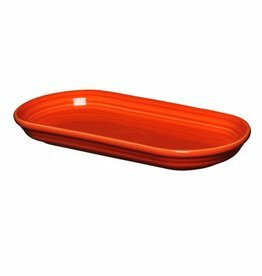 Or How About Adding A Jumbo Cup Or Chili Bowl And Use The Bread Tray As A Plate For Soup And Salad!